Creating company-wide sales terms and stages of the sales process. Ayming UK had a lack of certainty over some of the sales terms and stages of the sales process. SBR helped to standardise that with a common dictionary to work from. Ayming signed up to a charter created by SBR specifically about their code of conduct, ethics and behaviours. 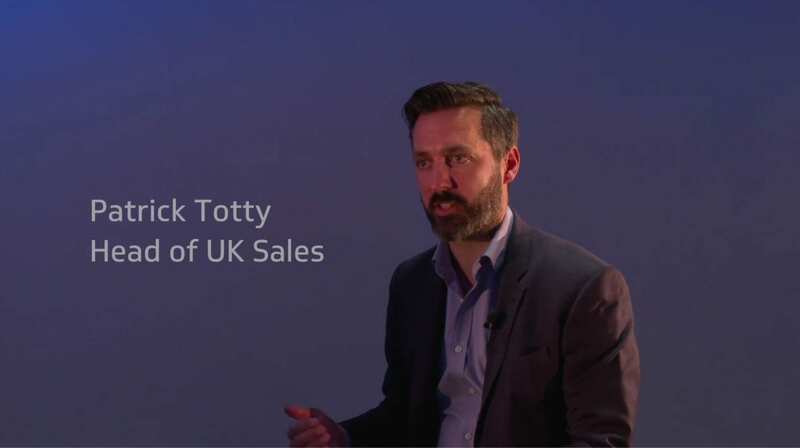 “We became more of a team as we all had a common goal and common direction.” – Patrick Totty, Head of UK Sales.